So, you’re going on a Mission Trip. Perhaps the trip is geared toward benevolent or medical work. Or maybe the plan is for adults to gather for bible studies or preaching. Whatever kind of mission trip it is it is highly likely that you will meet children along the way. God will bring these children your way…are you prepared to share Christ with them? Talk to children before you go: You will feel more comfortable talking to the children in a new place if you have had experience talking to children in your own church or family. 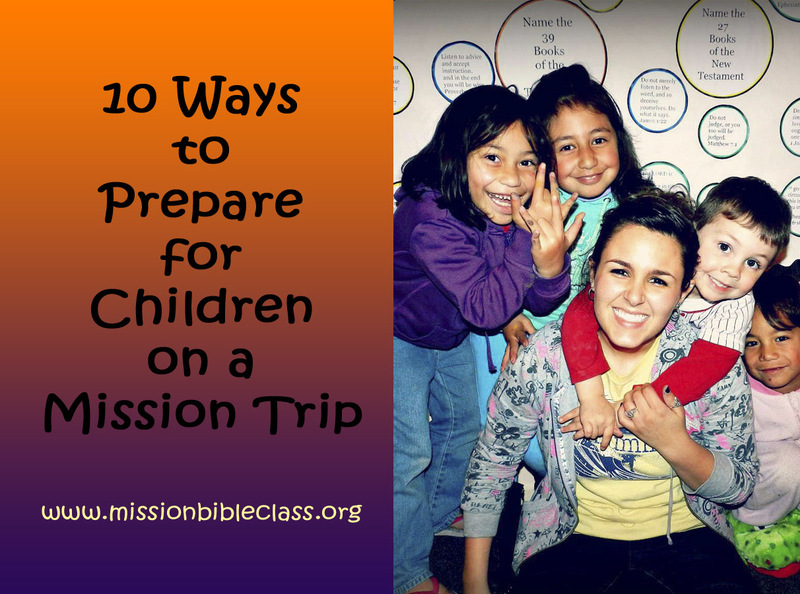 Talk to the children about the mission trip you will be going on. Ask children in your home congregation to pray for you while you are on your mission trip. Need help learning to talk with children? See How to Talk to a Child. Learn to make a paper cross to tell the Story of the Cross. No scissors needed. Learn Christian songs to sing with children. Kids love actions songs! Try some of these at Mission Bible Class Songs. Learn how to make paper doll chains out of paper. (Simple how-to video at http://www.youtube.com/watch?v=AWi9o4AoVaI). 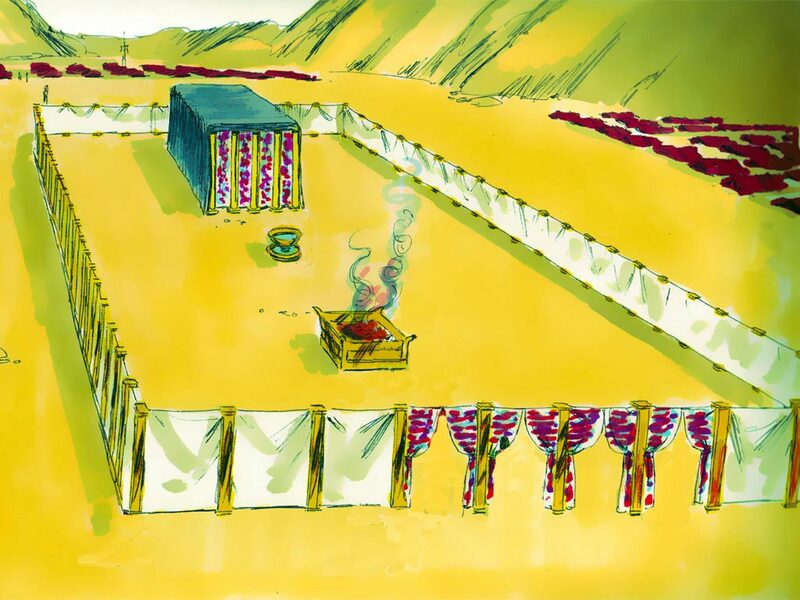 You can use this method to teach children the bible story Jesus Blesses the Children. 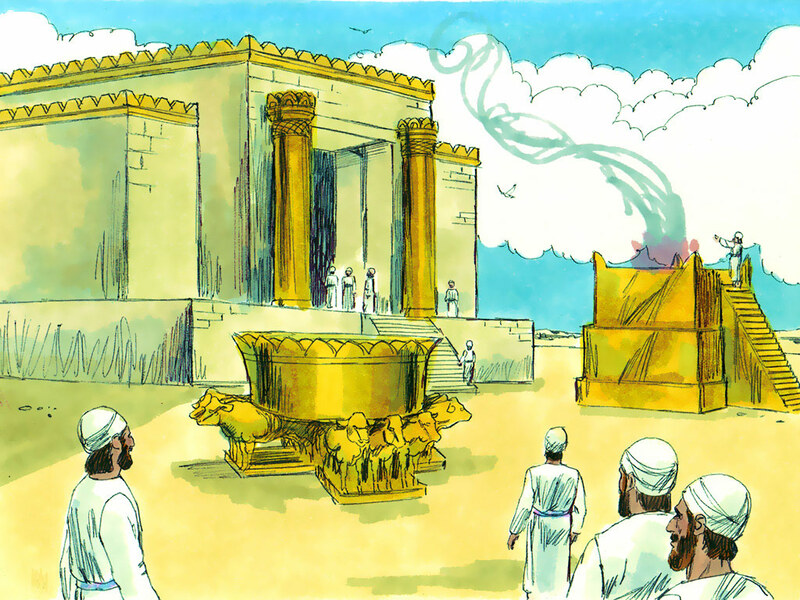 Check out the full bible story lesson at Jacob Goes to Haran. Use the “Cut Off Your Finger” string trick to talk about how we are tangled in sin but Jesus can take it away. Video instructions at http://youtu.be/Fjhw563Oc2o. Practice drawing a few bible stories before you go. You and the children will be able to draw simple stick figures on paper or even in the sand. A simple story for this might be Jesus Calms the Storm. Learn a simple way to teach children how to pray. A number of ideas for this can be found at Prayer in Bible Class. (My personal favourite on that page is the 5 finger prayer). Learn about children before you go. Talk to school teachers, bible class teachers and parents. Ask them what kind of things children like to do for fun. What do they like to do to learn?